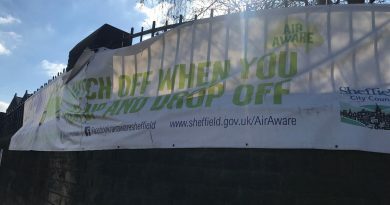 Sheffield is hosting a lunch event in support of the ‘Time to Talk’ mental health campaign. 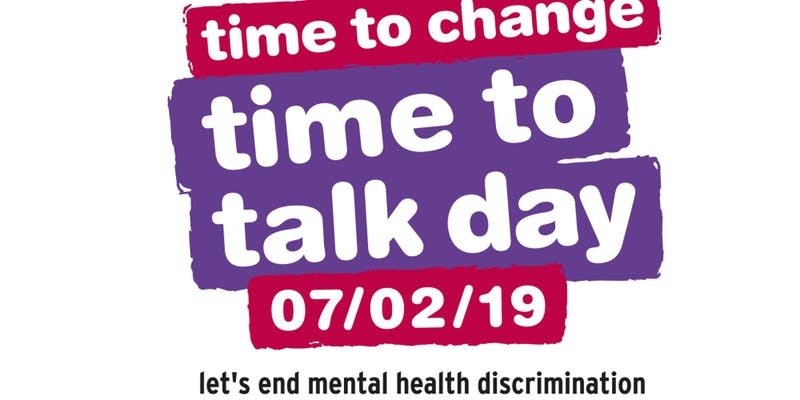 The charity Time for Change have labelled today ‘Time to Talk day.’ It is a chance for people to be more open about mental health issues, it is a day dedicated to speaking out, listening and possibly helping change lives along the way. Over the last few years’ mental health has risen to the top of medical concerns as it affects one in four of us. The South Yorkshire police supported the campaign this morning on twitter to raise awareness of today. Lord Mayor Magid Magid has also spoken out about the Time to Talk campaign. 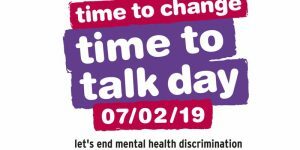 The time to change organisation has created this campaign to end the stigma attached to mental health, and to let people going through mental health know they are not alone.